e-Farm is a group of enthusiasts from different walks of life and of different ages with one common goal– doing something for our community and our environment. e-Farm practices organic farming with a target of making it environmentally, economically and socially sustainable. Farming requires skills to cope with natural threats but the practice of improving yield by using chemicals (fertilizers, pesticides, herbicides) causes environmental and health issues that harm the farming industry in the end. Organic farming follows the principles of nature and it sustains the environment. e-Farm promotes environmentally friendly models of agriculture to attract more people to join the trade to keep organic farming thriving. Farming is an old trade. The collective wisdom of our ancestors on farming is our invaluable asset and it is our job to preserve it and pass it on to our children. Through trials and errors, e-Farm has an improved the understanding of nature and have identified more effective farming techniques. e-Farm will learn more by researching further. Nowadays, organic farming is getting more popular and sharing among farmers is crucial to sustainability of the trade. e-Farm loves to share our farming techniques and experience with other farmers and those who are interested in organic farming. Greenhouse effect, toxic fruits and vegetables, carbon footprints… there are a lot of environment issues that we, whether young or old, all need to work on together. 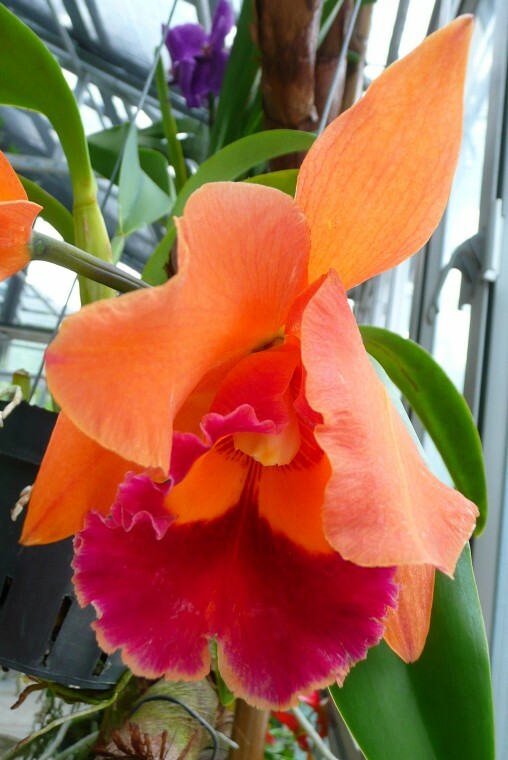 Anyone who looks for a get-away destination can come to e-Farm’s quiet, peaceful and natural environment to relax. 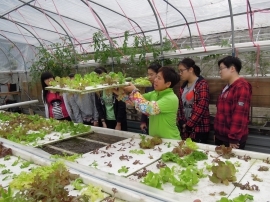 Volunteer – Learning-by-doing, at the farm. 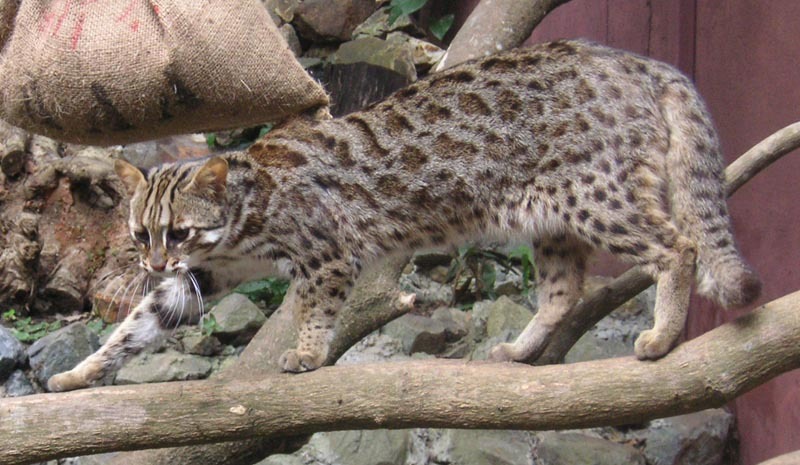 Try your hand at caring for animals, growing veggies, engaging kids in the natural world. Volunteers receive training and guidance, and the chance to get their hands dirty! 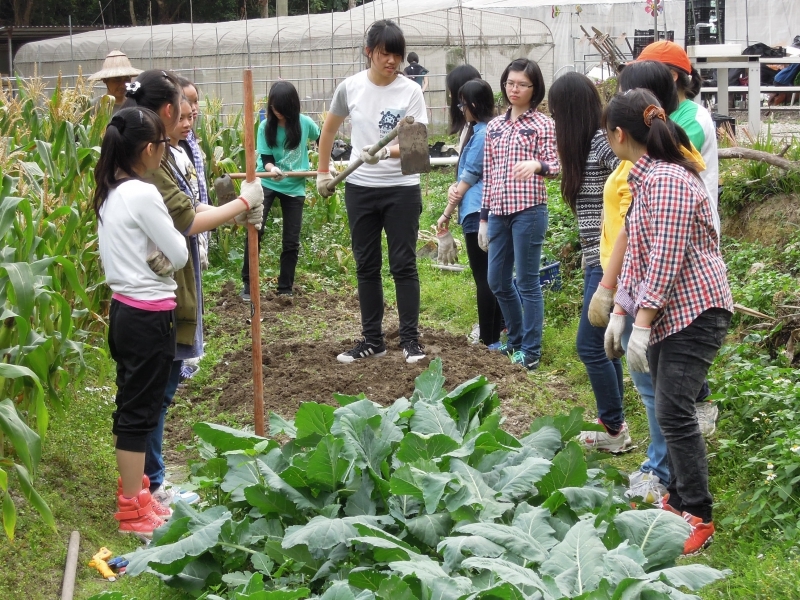 Community Gardening – Let e-Farm be your backyard! e-Farm welcomes urban dwellers to come and grow produce on their farm- All you need to bring along is a pair of work boots, e-Farm will provide the rest: seeds, young plants, fertilizers, tools and guidance. Bring the Kids – There is nothing more exciting than a child’s enthusiasm and wonder about the natural world. e-Farm wants to teach the next generation to love and respect the natural environment and believe the best way to learn is by getting involved. e-Farm hopes you will bring your child to their farm to explore the plants, insects and animals – in the stream, field and forest. You don’t need to live off the grid or grow your own crop in order to protect the environment. Simply do your bit to protect the environment and you can make big changes happen! 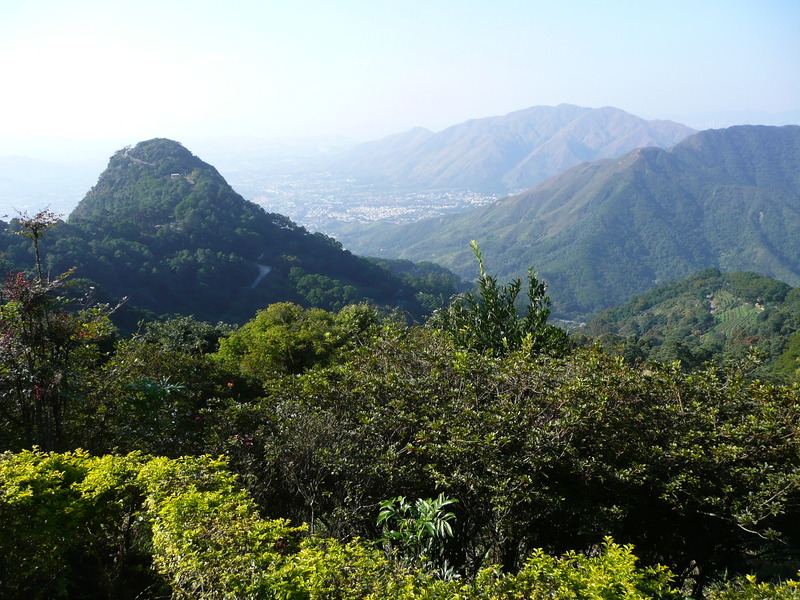 Nestled in the foothills of Hong Kong’s highest mountain – Tai Mo Shan lies an experimental farm that is also home to Hong Kong’s indigenous flora and fauna. 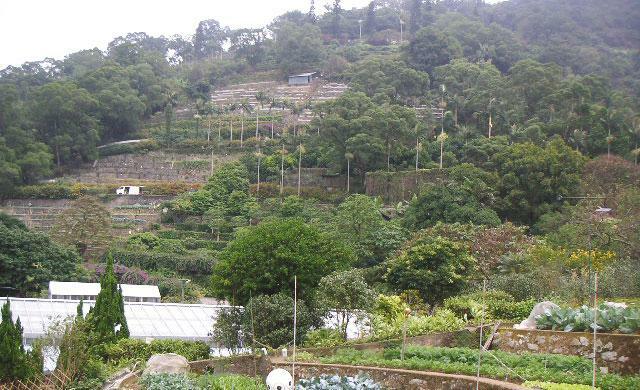 Welcome to the Kadoorie Farm and Botanic Garden (KFBG), the only place in Hong Kong where you can see barking deer, wild boar, leopard cats, bats all indigenous to Hong Kong’s lush countryside, next to orchid houses, butterfly gardens and an experimental organic farm. At the entrance to this 148 hectare farm with its deep-set valley, streams, woodlands and vegetable terraces stands a ‘Heung’ tree. This tree indigenous to Hong Kong was and is prized for it’s fragrant resin which can be used in the production of incense for memorial ceremonies or aroma relaxation. In the late middle Ming Dynasty, related incense products were manufactured in large scale in regions of New Territories and outlying islands. The products prevailed in the entire nation. Because Hong Kong is the main export and transit place of incense products, people regarded this place as the “incense harbour” literally, and Hong Kong, the exact pronunciation in Cantonese, became the name of our city. Today with wild trees illegally harvested to near extinction it stands as a reminder of the mission of the Kadoorie Farm and Botanic Garden. The Farm was established in 1956 to provide agricultural aid to farmers in need of support to help them lead independent lives. 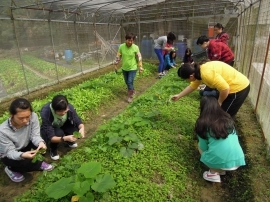 Today, reflecting the changing times, KFBG plays an active role in promoting the conservation of biodiversity in Hong Kong and South China, allied with sustainable agriculture and creative nature education.